3 vendors have this plant for sale.57 members have or want this plant for trade. In the eighties of last century I had a Meconopsis paniculata "Lincoln Hybrids" which bloomed at their third year of existence. The seeds I bought from Chiltern Seeds in England. I regret the fact that I haven't taken any photos of the quite stunning yellow flowers. During the next forty years I tried other species of Meconopsis, but with very limited succes. They hate hot summers like this summer, but are quite hardy in winter. The soil must be moist most of the time, but too much moisture kills them off. Slugs like to eat them, too. 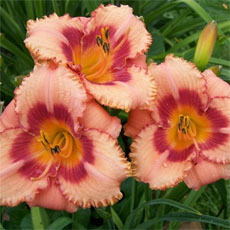 I even bought a booklet about these legendary flowers by mr Bill Terry. To buy plants can be expensive, but I hope that I can have another go at it in the near future. I've seen these magnificent plants in bloom at Chanticleer, a terrific estate and botanical garden open to the public, in Wayne, PA. 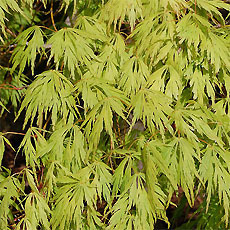 In the fall, they obtain 1-gal plants from a nursery in Alaska. They overwinter them in cold frames. In the spring, they plant them in the planters. And after bloom, the plants are discarded. I've never tried growing these in Missouri because we have hot, humid summers. I've seen these plants growing in Anchorage and Mt. Alyeska, Alaska. I couldn't believe the beauty of the blue plants. This has to be the most beautiful blue flower there is. For those of you who have the right climate, I am jealous. Wish a heat resistant variety could be developed. Just wanted to state that these plants are BEAUTIFUL! As a plantaholic I've been growing Meconopsis for years, mostly successfully! Living and growing in Eureka, CA, USA helps a lot because of our cool summers. If you really like this plant as well as I do then let me suggest a couple of websites: Meconopsis World by Dr. James Cobb for great photos of the whole genus (see: http://www.meconopsisworld.com/index.html), and for basic information see the Meconopsis Group web page(http://meconopsis.org/). I just received my allotment of seeds from the Mec. Group and I have several trays going. While not all Meconopsis are blue (...in fact most aren't) the "Big Blues" are certainly ... read morea big draw to our local botanical garden (see: http://www.hbgf.org). Just one quick note, M. betonicifolia is now back to its old name: Mecoonopsis baileyi. Confusing, but that's what taxonomists do! My best tip? Spend some time on the Meconopsis Group website. They are most helpful! I've attempted to grow the Meconopsis lingholm in the past to no avail. But, this spring, I bought a plant at our local perennial group's plant sale, planted it at the back of my border in mostly shady, moist conditions and lo and behold, it bloomed! I did not cut the buds off before it bloomed for the first time, as I've seen suggested in some publications. 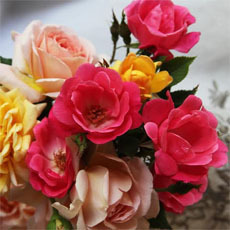 So, hopefully, it will return next year and flourish. 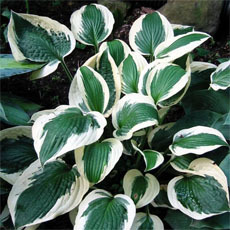 Difficult to thrive in partial shade; requires moist soil and no or very little sun. Will try again with more shade/moisture. Mine, both betonicifolia and lingholm, are very robust in both part sun and almost complete shade. Betonicifolia in my garden grows to about 6' tall (I am 5'2" and they are taller than I am by a bunch). The leaves after a year are about 12" long and 5" wide. Hugely robust. 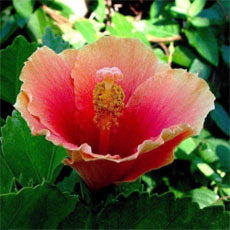 The flowers grow up the stem starting at about the 2' height, recurring to the very top. 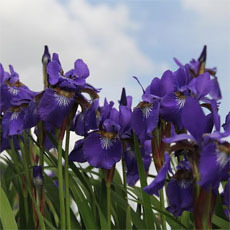 Lingholm seems to have a slightly purplish cast at the base of the bloom, while betonicifolia is pretty much pure blue. This may be a function of my soil. I purchased the plants and have split them into myriad smaller plants. I had a lavender one but lost it when it was split. Will try seeds this fall to produce both the lavender and a white variety. I've been able to grow it easily in a wet, partly shaded area. It is back for its third year, bigger than ever, and I have planted some others. The flowers are wonderful looking but I wished it bloomed for a longer period, rather than just early summer. The plant has pretty fuzzy leaves and looks good most of the summer. This is one of the easiest to germinate seeds. What Dear One did: Planted them in January, left the container outisde, no protection, nothing. We now have about 100 seedlings. 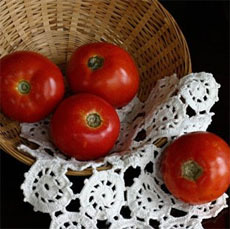 The best way to get them started is to collect seeds fresh from the plant, and refrigerate them until planting time, which for this area, zone 8b, is January. Plant Meconopisi into well-drained soil, with little and no direct sun.. 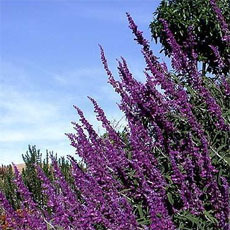 In wintertime they will die down, but they will return in March and usually be in full flower by May. Unlike many areas, Meconopsis enjoy the full sun here. Our summers do not get too hot for them to thrive. I purchased my M. betonicifolia from The Blue Poppy farm in Palmer, Alaska where the summers get considerably hotter than our coastal summers do. There they grew along a hillside, southern exposure to the sun, in both full sun and partial shade. All their plants thrived and volunteer meconopsis were popping up between the rocks. Hard to grow outside its preferred climate. 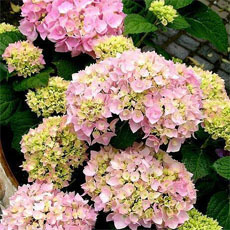 Needs cool, moist summers, constant moisture, plenty of shade.